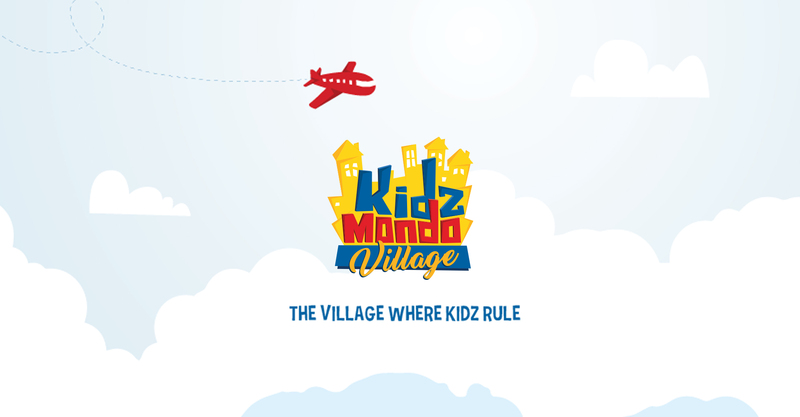 KidzMondo Village is a smaller scale of KidzMondo city, raging in size between 1000 – 3000 m2 adapting the same edutainment concept, constitution, currency and targeting kids between the ages of 2 to 10. Following the success of KidzMondo City concept and its expansion, KidzMondo Village was designed to cater to smaller communities giving every child the chance to experience the edutainment concept. KidzMondo Village will be a miniature form of KidzMondo city with less number of establishments and activities, nevertheless ensuring the physical growth and mental development of children, as well as cultivating their self-esteem and confidence.